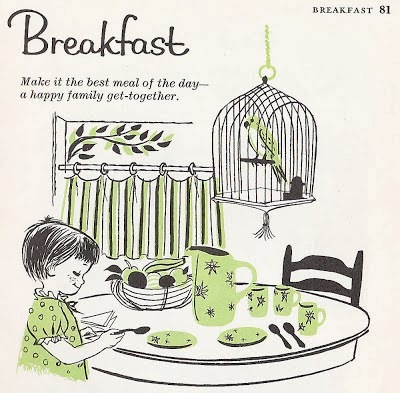 I love vintage cookbook illustrations and wanted to share a few of my favorites today. 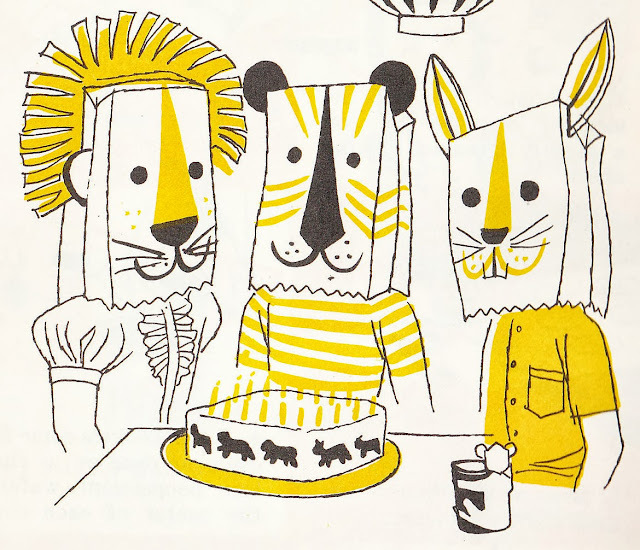 Gloria Kamen's illustrations for the 1957 Betty Crocker's Cookbook For Boys and Girls are so sweet and playful. 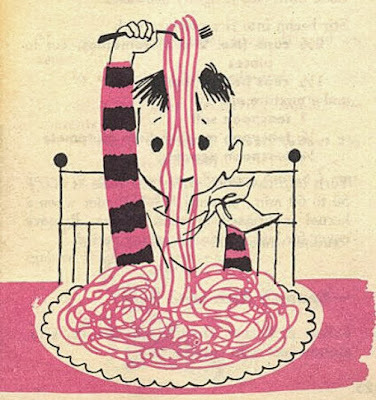 This adorable illustration of a boy eating spaghetti is from the 1954 Dishes Children Love from the Culinary Arts Institute. It's for a recipe called Spaghetti Feast. 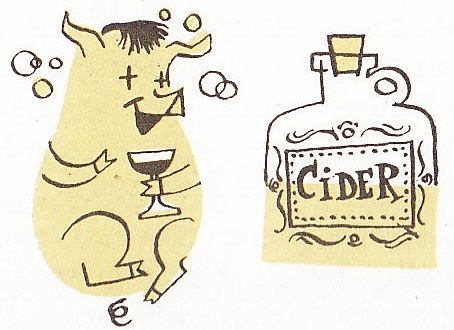 Frank Marcello's whimsical illustrations of pigs for the 1961 Cutco Cookbook are wonderful and make me smile. 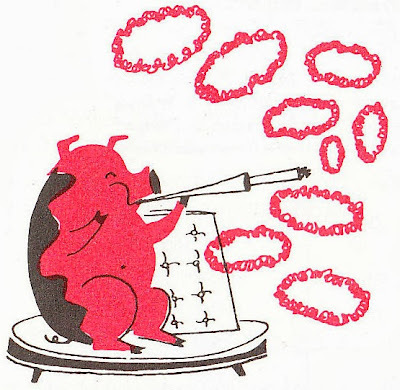 Adorable happy pigs next to the recipes for pork dishes. Very funny! For more great vintage illustrations, check out Mitzi's blog Vintage Goodness. Hope these pictures make you smile today!